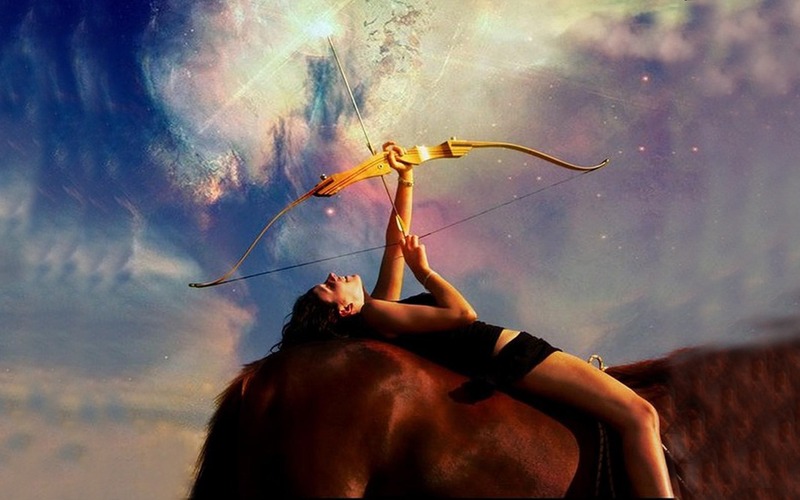 Finally Forward ~ Mercury Stations Direct on the New Moon in Sagittarius! We have all been experiencing the phenomena of expand and contract for months on end with so many planets retrograde in the past six months, but Mercury stations direct on Thursday, Dec. 6 in Scorpio, the same day as a New Moon in Sagittarius, at 11:20 pm in the West. Mars in Pisces conjuncts Neptune, the ruler for Pisces, and together they will square this New Moon, making some of the way forward a bit elusive and foggy but as Mars pulls in front of Neptune, it will progressively serve to burn away the cloud layer. With it being December and having Mars in Pisces, the last sign of the zodiac, so much is culminating and coming to a close. New chapters will be birthed at the New Year with Mars entering Aries on New year’s Eve, how timely. So prepare for brand new beginnings at the very onset of 2019. There is ample energy to generate greater expansion again but it must start within. Take time to nurture those inner lands and cultivate your inner connection to yourself. In turn, you will deepen your connection to others and to the world. Surrender to your Soul and even the stars will fall for you! ← Jupiter’s Grace in the Middle of an Unpredictable Flurry!